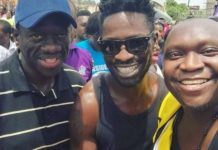 The Uganda People’s Defence Force (UPDF)’s elite team, the Special Forces Command led the raid on Pacific Hotel where Kyadondo East MP Robert Kyagulanyi (Bobi Wine) was arrested together with several of his colleagues. 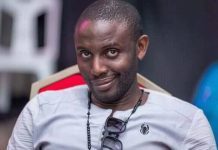 According to Joel Adrapi, a news reporter for a radio station in Arua, Bobi Wine was, unlike his colleagues, tortured instantly by over seven soldiers using whatever weapon they had at their disposal. “They had been using iron bars to break window glasses of the hotel. 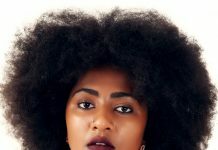 They used those same iron bars on Bobi Wine.” They ordered us to run away but I could hear him yelling even from a distance,” Adrapi narrated. 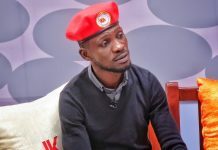 Although the police released a statement on Tuesday saying that Bobi Wine was in their custody, Adrapi says they never had him at all. “This operation was masterminded by the army. The policemen merely looked on. It was planned and conducted systematically,” Adrapi said. And indeed, when we put the Uganda Police Spokesperson, Emilian Kayima to task to give us the reference number under which Bobi Wine was booked into their custody, he simply hang up the phone. He did not take the other calls after that. 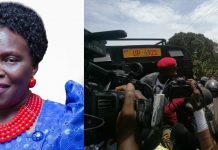 After Bobi Wine was tortured at the hotel, he was together with Mityana Municipality MP, Francis Zaake chauffeured to Bondo Military Barracks, a thirteen minutes drive out of Arua town. 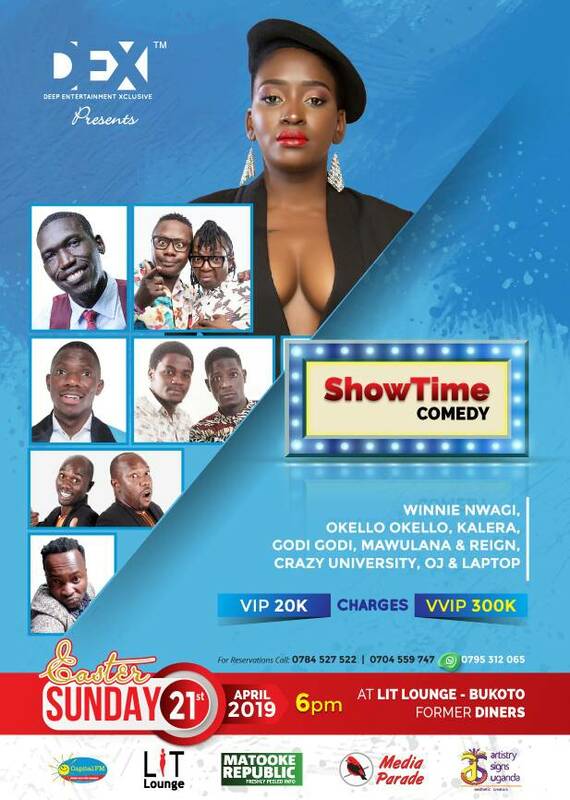 It is here that Bobi Wine was tortured so badly that he even became unconscious. Panicking, a certain Minister who will not be named for this article called President Museveni directly and told him that Bobi Wine needed urgent medical attention and was feared dead. 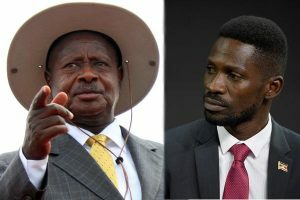 According to a source in the army who was in the room, the minister warned Museveni of the consequences that could accrue if Bobi Wine died. 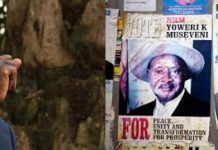 “That cannot happen,” Museveni said back. 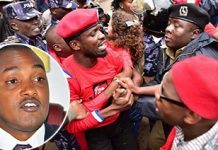 On the day the Court Martial was set to sit in Gulu and charge Bobi Wine, three medical specialists were sent by the president with one mission – to keep Bobi Wine alive. “They spent almost the whole day working to help him. 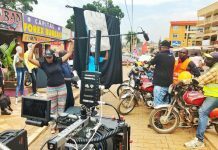 That is why it took longer for him to be produced in Court and only allowed in a few people,” exclusive sources told Matooke Republic. Even when he was brought to Court, Bobi Wine could hardly understand a thing. “He was brain dead,” Okello Peter, another journalist from Gulu noted. 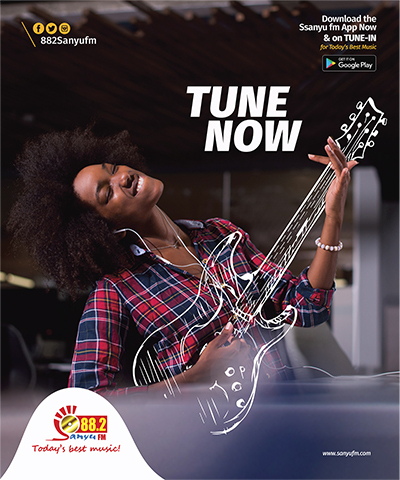 The court session lasted not longer than 15 minutes because Bobi Wine could not be off his medication any longer and his lawyers were warned about what they said to the media after. “They were not allowed to come in court with any electronic device. Even the Chairman of the Court Martial had to leave his phones outside,” Okello said. 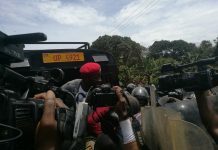 After Lt. Gen Andrew Guti remanded Bobi Wine to Makindye Military Barracks, he was helped unto a waiting military helicopter and whisked away. His destination was not Makindye as stated though. According to our insider sources, Kyagulanyi was first checked in the Bombo Military Barracks hospital for more treatment. That same Friday morning, Francis Zaake who also was held with Bobi Wine in the same Arua barracks was found lying lifeless at Rubaga Hospital. Currently, he is on life support. 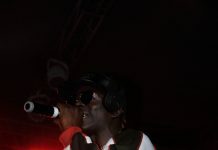 The UPDF spokesperson said he could not comment on the torture of Bobi Wine as the army was still piecing together what transpired but he said that now that he (Bobi) was in their custody, he will get the treatment he needs. “The army is not in the habit of torturing people. What happened in Arua is a matter that is in Court so I cannot comment on that. What I can tell you is that we have Bobi Wine and he will get all the necessary treatment. His family and lawyers are allowed to visit him as often as they want,” Brig. Richard Kalemire said.